From cute lemon wedge clutches to pretty lemon-print dresses, I'm seeing them all over my favorite fashion blogs and Instagram pages. Big brands like ban.do, J.Crew, and Betsey Johnson (just to name a few) have joined in on the trend. Here are a few of my favorites. 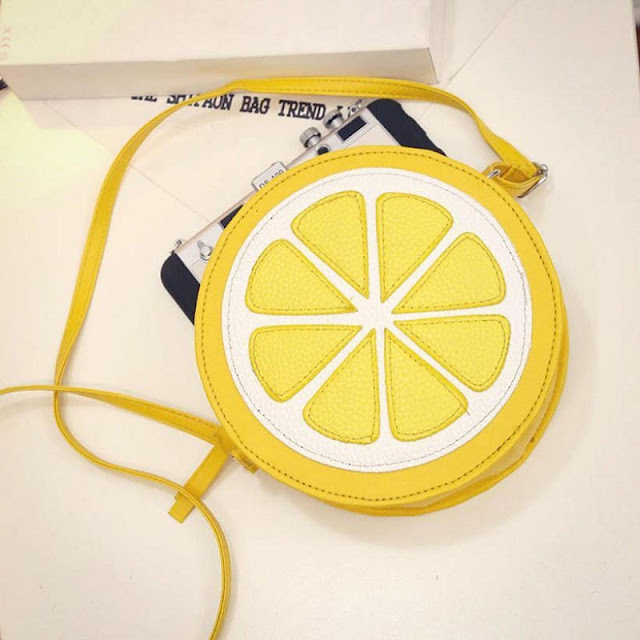 Some of my favorite fashion bloggers like Julia Hengel of Gal Meets Glam and Blair Eadie of Atlantic-Pacific got started on the lemon trend as early as this Spring. See how a few of my other favorites Style Charade, The Polished Posey, and Katie's Bliss each styled this gorgeous Moon River Women's Lemon Print Midi Dress. I haven't personally tried the trend yet. I tend to shy away from yellow, as I have dark hair and dark skin, but that kensie top pictured above seems like it would work great for tanned skin tones. I might have to give it a try. 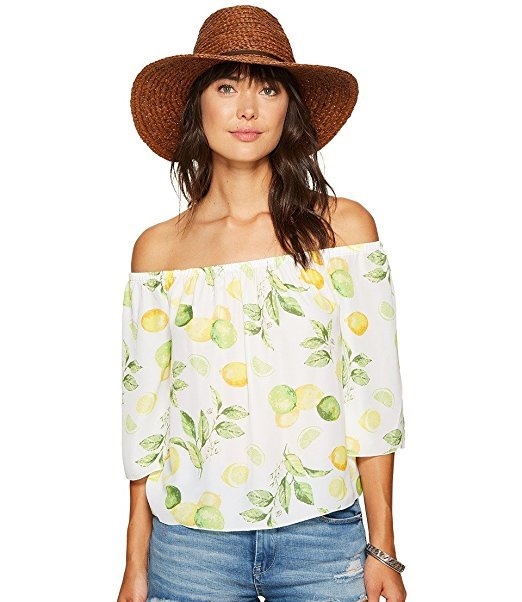 What do you think of the lemon-print trend? Let me know in the comments below!